From Maharashtra to Gujarat to Delhi, the cooperative world was agog with the news of Satish Marathe, Patron of Sahakar Bharati being inducted into the Central Board of the Reserve Bank of India Tuesday evening. The RBI notification and communication to Marathe (a copy of which is with Indian Cooperative) reads “We have great pleasure in forwarding you a copy of notification F No. 14/216 BOI dated August 7 2018, issued by Govt of India, Ministry of Finance, Department of Financial Services, N Delhi, nominating you as Director of the Central Board of the Reserve Bank of India, with effect from August 7, 2018 under Section 18 (1) (c) of the Reserve Bank of India Act 1934. As Marathe was travelling from Pune to Mumbai by the link rail where telecommunication signals are at its worst, Indian Cooperative could establish contact with him only after umpteen attempts. 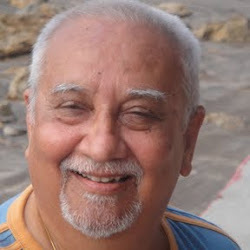 “Yes I did receive a call from the RBI at around 6 pm regarding this while I was boarding train in Pune; I would talk to you when I reach home after reading the email that they have sent”, said Marathe known for his simplicity. Marathe has been inducted as the Director on the Central Board of RBI. The Central Board has some of the finest minds in their fields of the country as its Directors. They include worthies like Natarajan Chandrasekaran-Chairman of the Board of Tata Sons, Bharat Narotam Doshi-an alumnus of Harvard Business School, Dr. Ashok Gulati-a well-known Indian agricultural economist, among others. A cooperative sepoy without betraying any craving for post or perks ever, Marathe has been traversing the whole of the country trying to ignite the cooperative movement selflessly and that is one of the reasons why his friends are celebrating his appointment on social media with such an enthusiasm. Marathe’s page on Facebook is overflowing with congratulatory messages. 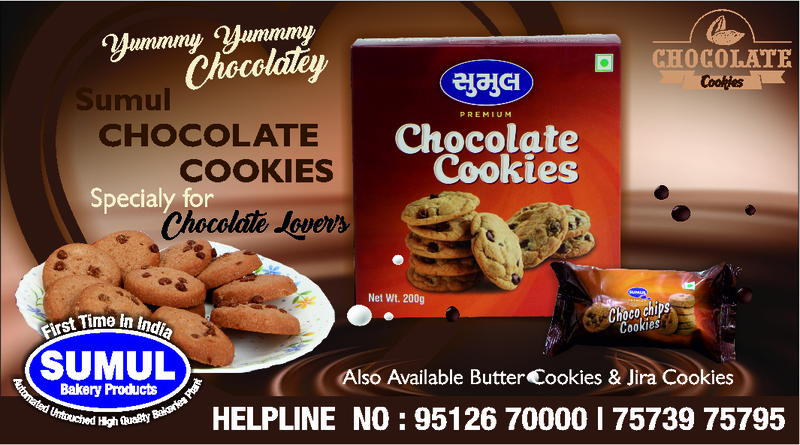 He is also one of the few who have had the luck to work with the doyen of the cooperative world – Laxmanrao Inamdar. 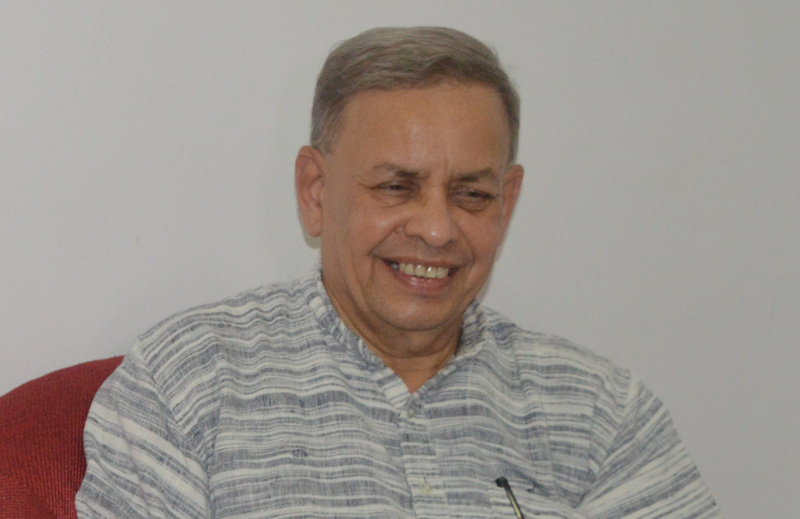 ”One thing is sure that I would work for cooperatives and would see how RBI policies are co-op friendly,” said Marathe to Indian Cooperative.” It will lead to co-operatives finding their voice at the highest level”, said Jyotindra Mehta his friend and Sahakar Bharati President while reacting to Marathe’s induction into RBI. Cooperative leaders have always held that compared to corporate banks RBI is less than fair with the cooperative sector. Marathe himself could be seen penning down letters to RBI on one issue or the other concerning UCBs every other day. “It would be interesting now to watch how he is able to get his way in the Board, said a co-operative banker; at least the scene of urban cooperative banks has brightened with one of its strongest voices on the Board”, he added. Marathe is on the Board of several UCBs including that of Rajkot Nagrik Sahakari Bank. The RNSB was one of the firsts to make the news of his appointment viral on social media Tuesday evening. Congratulatory messages are being sent to his page ever since. Known to be close to union agriculture minister Radha Mohan Singh who seeks his advice on anything connected to co-operative, Marathe is one of those who advocated the idea of Public-Private-Cooperative Partnership from IFFCO’s podium to solve several of the municipal issues. Later, Vice-President of India Venkaiah Naidu echoed the same concept at a NCUI function in Delhi. 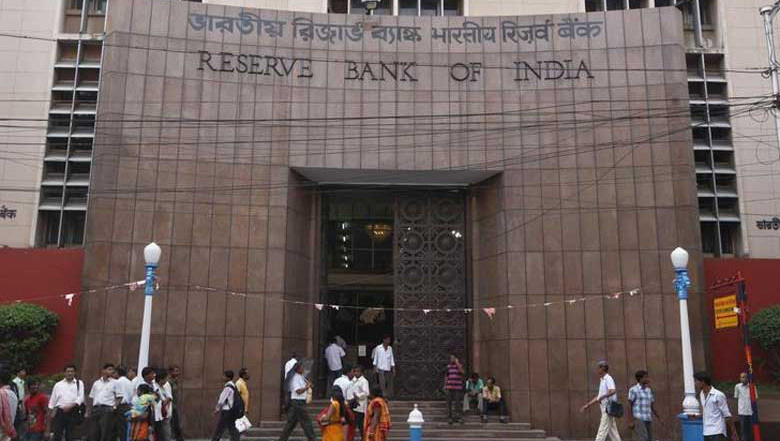 Marathe would be attending RBI’s first board meeting in Mumbai today. बहुत-बहुत बधाई एवं सहकारी शुभकामनायें ! Now as the cooperatives got representation in RBI board we hope that our voice too will be directly heard by RBI ! Hope the Cooperative Movement would get its much needed direction…. अभिनंदन सर ! सहकार क्षेत्रातील आपल्या कार्याचा हा गौरवच आहे.